Arkarra Lagoons are a lagoon and wetland area in Dundowran Beach, a northern suburb of Hervey Bay on the Fraser Coast. Whether you’re a keen birder or just out for a walk with the family and looking for a bit of shelter from the heat of the summer sun, this is a great area to explore. Arkarra is an Aboriginal word of the local Butchella tribe meaning the place of many ducks, there are definitely a variety of ducks that make their homes in the waterways but there’s a much wider selection of birds and wildlife to see here. Over 170 bird species have been identified in the area and an outing with some local birders over the summer gathered a list of 65 birds in a couple of hours. We’ve also seen bats, possums, snakes, frogs and turtles in and around the lagoon. Over the years we’ve been to the lagoons in all seasons, when it’s sodden wet with multiple waterways and in drought when only the deepest parts of the lake remain wet. In all seasons it’s a great spot but do bring your insect repellent, the mosquitoes are ever present and always hungry. These photos below were taken at Easter 2014 when the lake levels were the lowest I remember. Normally these paperbarks stand in water up to the bottom of the trunk and there usually wouldn’t be any ground visible in the foreground of the second photo of the lake and island. 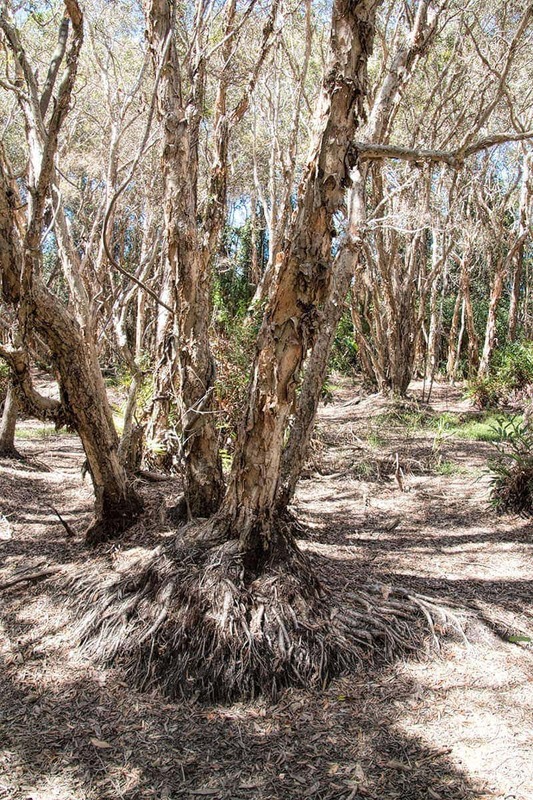 Arkarra Lagoons which was identified as ‘swamp’ in the 1880’s is one of the last remnants of littoral vine forest in the region and a significant melaluca wetland area. 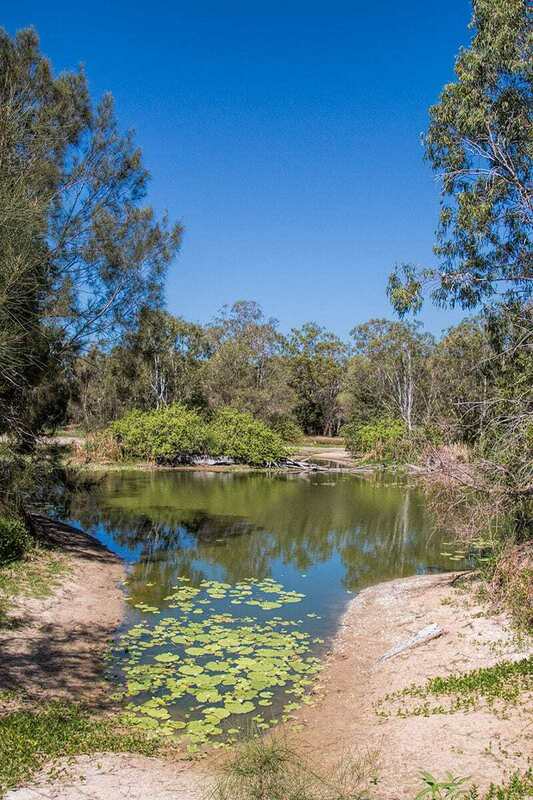 At one time the area was used for farming the usual Queensland crops of pineapples and sugar cane but in the 1960’s it was mined for sand which was used to lay ground pipes for drainage and plumbing in the rapidly developing Hervey Bay area just 8km up the road. Where the sand was taken the holes inevitably filled with water from Dundowrans high water table forming lagoons with small islands. More recently levees were added to stop the lagoon draining completely during low rainfall periods. There’s around 1.5km of defined walking tracks and several other detours if you want to extend it a bit. 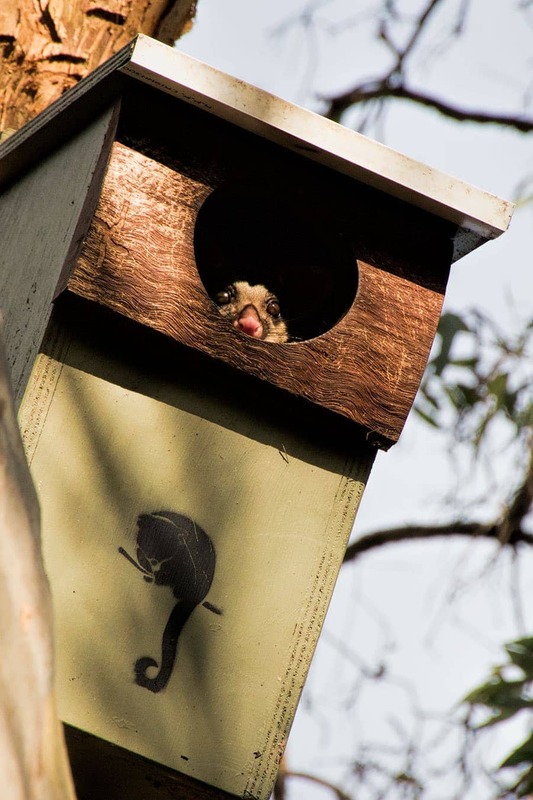 If you’re walking the loop tracks make sure you check out the nesting boxes scattered around, I had a rather adorable ringtail possum play hide and seek with me at Christmas, oh so cute, you get a glimpse of him in one of the photos below. A shelter with seating is built on the edge of lake to enjoy your picnic but if you haven’t bought one don’t worry, there’s a cafe right next door to the lagoons on private land. The Arkarra Tea Gardens have changed hands several times but the current owners are lovely and their menu is beautifully prepared. 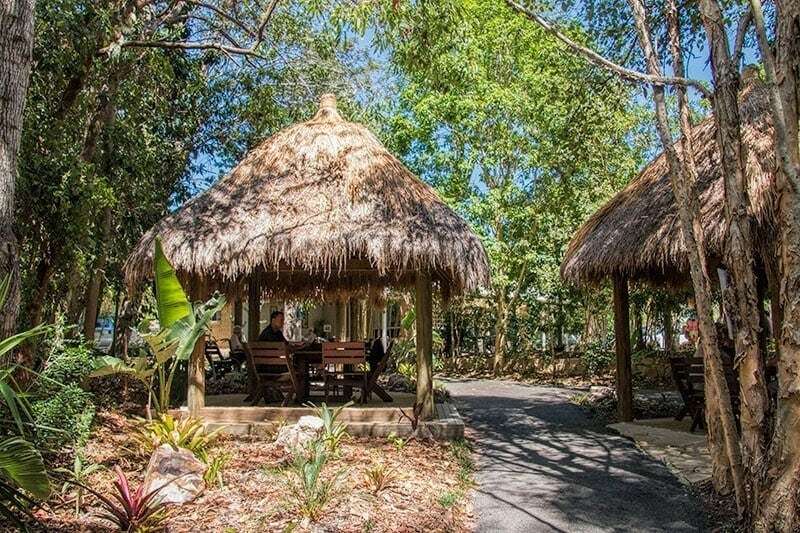 They worked so hard getting the gardens back into shape when they arrived, they restored and rebuilt the seating and ‘bali huts’ and goodness knows how much work was required for the cafe itself. It’s now a lovely spot to stop for a bite and to sit for a while. They also serve the delicious T2 tea range which was always going to make them a winner for me and their coffee is roasted locally in Hervey Bay for the caffeine drinkers. 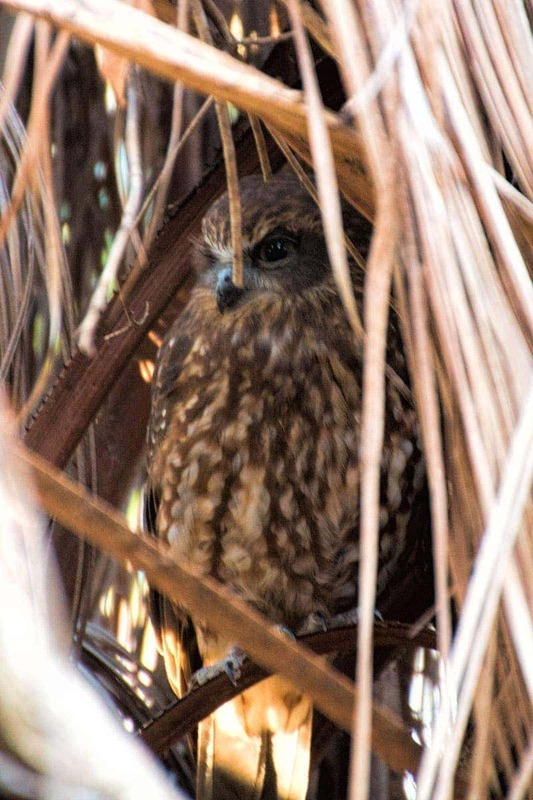 Probably my most memorable sighting here was a Southern Boobook hidden in amongst dried palm fronds at eye level, I’ve seen them before but never so close. 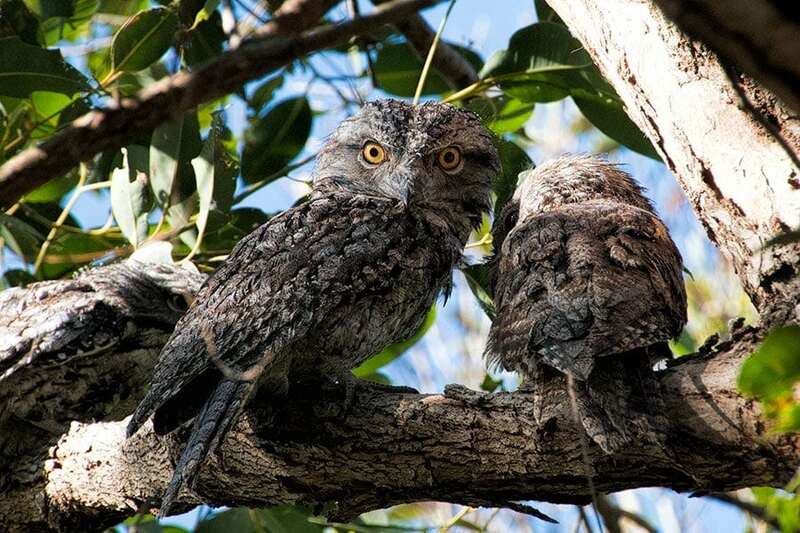 It’s also a reliable spot for Tawny Frogmouths, one of my favourite birds, they really are so adorable. Other birds we’ve seen here on recent visits include: Magpie geese, Black swans, Leaden flycatchers, Sulphur crested cockatoo, Kookaburra, Sacred Kingfishers, Blue face honeyeaters, Brown & Lewins honeyeaters, Dusky moorhen, Pelican, Hardheads, Purple swamphens, dollar birds, Australasian grebe, little shrike thrush, black wing stilts, pacific black ducks, cattle egret, little and intermediate egret, spoonbills, black necked stork, little corella, rainbow & palehead lorikeet, butcher birds, magpies, eurasian coots and the list goes on. Some of the scrubby back tracks are popular with the smaller birds like rufous and grey fantails, mistletoe birds and fairy wrens. 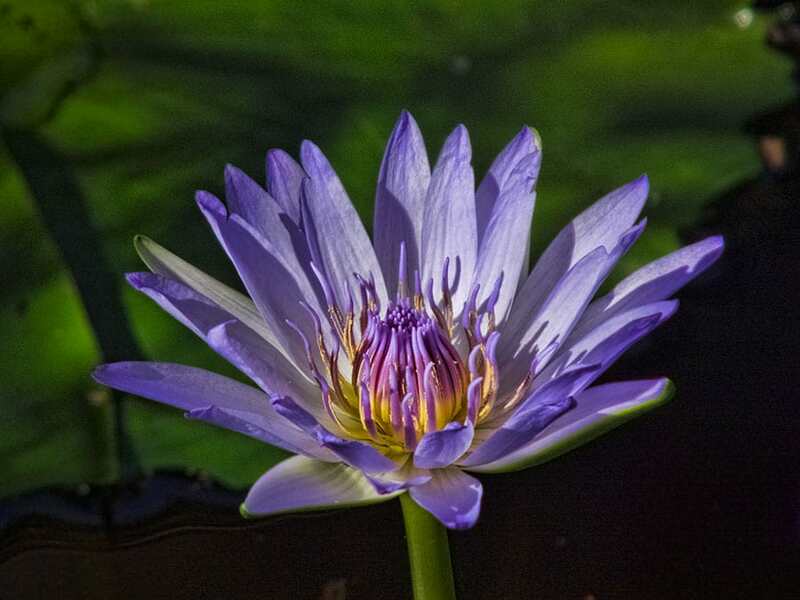 If you enjoy Arkarra lagoons you might also like the Hervey Bay botanic gardens, it’s another spot with good bird and wildlife but short easy walks suitable for all the family. If you’ve been to the lagoons and managed to spot some of the more unusual wildlife please let me know in the comments below. There must be a heap of hidden gems like this to explore that we haven’t found yet, let me know if you have any favourites to share from the Wide Bay area.